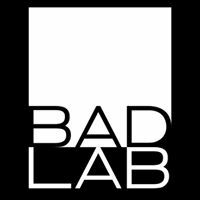 Offering a variety of year-round beers and rotational small batch offerings, Bad Lab refuses to follow the rules. We experiment, explore, and endeavor to create the best damn beer we’ve ever tasted. We produce bold beer that is aromatic, assertive, and leaves a lasting impression. Get a bite to eat in our newly opened brewpub. Enjoy a brew from one of our 16 taps!